MANILA -- Department of National Defense (DND) Secretary Delfin Lorenzana on Tuesday said the Philippines is very lucky as it is the first country in the Association of Southeast Asian Nations (ASEAN) to receive excess Japanese defense equipment. He made this statement during the turn-over and acceptance ceremony for the UH-IH "Huey" spare parts donated by the Japan Ministry of Defense, which was held at the Haribon Hangar in Clark Air Base, Pampanga. During the event, Lorenzana expressed the country's support to the recent amendment of the Japan Self Defence Force Act that would allow the Japanese government and its Ministry of Defense "the needed flexibility and allowance" for the Japanese military to play a "greater and increased role" in maintaining peace and stability in the Asia-Pacific Region. 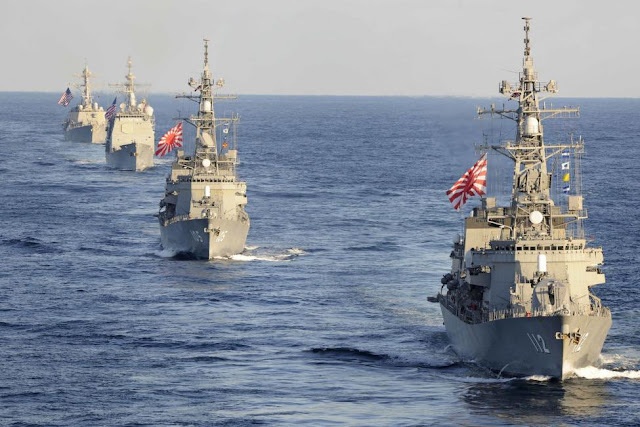 "With such growing Japanese role for regional security, the Philippines is very fortunate to be (the) very first country in the ASEAN Group of Nations to receive Japanese excess defense equipment," the DND chief said. Moving forward, Lorenzana expressed hope that the increasing and growing defense alliance and close partnership between Manila and Tokyo would expand further in the years to come.